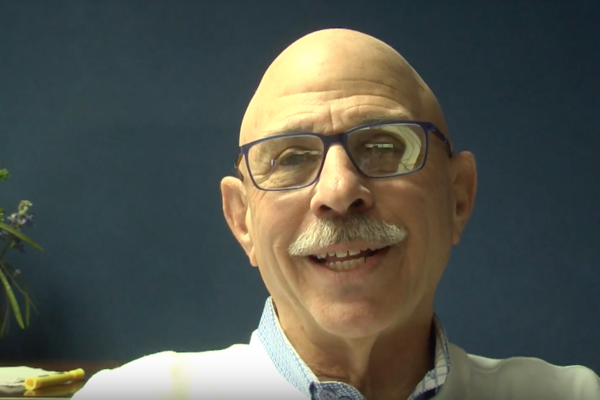 For the sake of Illinois, new Republican state Rep. Dan Caulkins (R-Decatur) is hoping his mind is playing tricks on him. With Gov. J.B. Pritzker expected to zero in on his long-touted idea of a progressive tax between now and his first budget address set for Feb. 20, Caulkins fears things are on the verge of getting much worse before they get any better. Indeed, Moody’s Investors Service has strongly warned Pritzker against moving forward with his progressive tax idea given the state’s current climate, lest he run the risk of keeping Illinois locked in its system of spiraling pension liabilities, rising debt costs and growing outmigration. 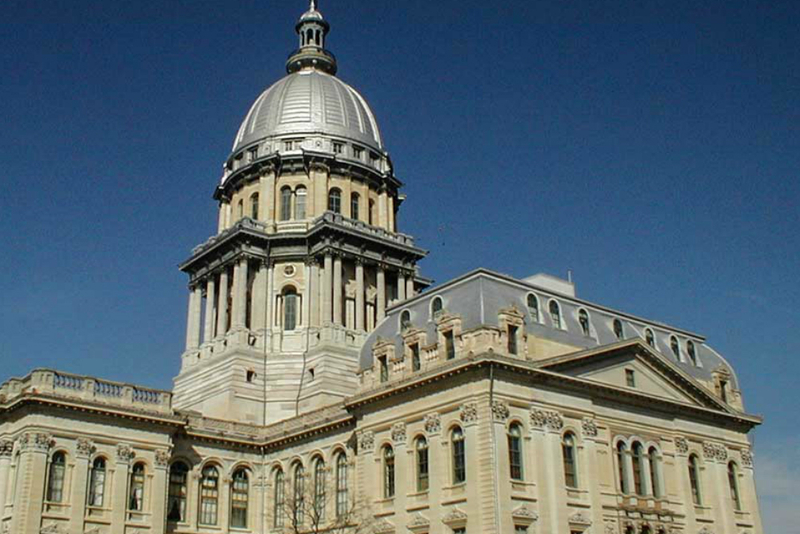 Simply put, Illinois Policy Institute states that Illinois faces a “conundrum,” where fixed costs have long outpaced generated revenues leading to more outmigration.